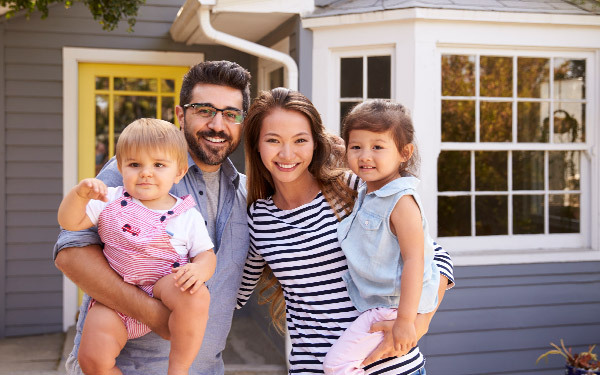 The Residential Energy Efficiency Loan (REEL) program was designed to help California homeowners and renters access affordable financing for energy efficiency projects. Owners of any residential property are eligible for the REEL program, as are renters at the discretion of the lender and with the property owner’s permission. Customers may upgrade a single-family home, townhome, condo, duplex, triplex, fourplex or manufactured home. And, with REEL, renovations for up to four units can be bundled into the same loan. Eligibility requires that the property receive electric or natural gas service from Pacific Gas and Electric Company (PG&E®), San Diego Gas & Electric Company (SDG&E®), Southern California Edison (SCE®) or Southern California Gas Company (SoCalGas®). For complete program rules and regulatory information, please reference the REEL Program Regulations+. Reduce before you produce! The REEL program prioritizes energy reduction (through energy efficiency) over energy production. At this time, lenders are not offering solar loans through the REEL program. With different lenders and loan options, there’s a REEL solution for your home improvement needs. Use the tabs below to browse home improvement projects that can be financed with REEL. 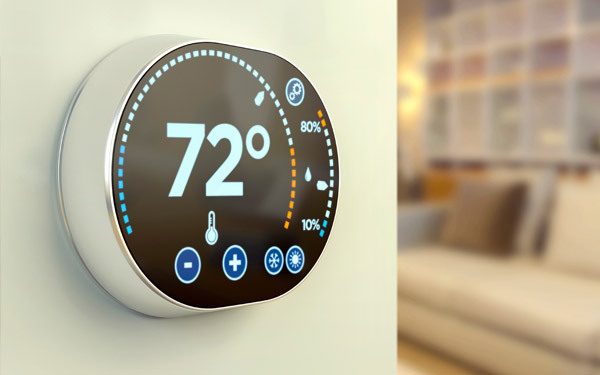 Older heating and cooling systems result in the biggest energy costs for households, accounting for nearly half of home energy bills. Upgrading to higher quality windows will keep heat out in the summer and in during the winter. Replace your old water heater with a new, high-efficiency ENERGY STAR® certified model. Put an end to drafty areas in your home through better air sealing and insulation. Inefficient appliances cost the typical homeowner more than $250 per year to operate, accounting for 12% of utility bills. A cool roof which reflects sunlight and disperses heat will make your home more comfortable and reduce your air conditioning costs. Pool pumps can be very inefficient. Installing an energy efficient pump for your pool can save up to 70% more energy. Inefficient lighting accounts for 12% of utility bills, costing the typical homeowner more than $250 per year to operate. If at least 70% of your loan is used for eligible projects and related costs, the remaining amount can be used to finance other home improvements of your choice. REEL-eligible projects: The choice is yours! Drought-tolerant landscaping, water-saving measures, home painting, flooring, or even new cabinetry would qualify for up to 30% of your loan. Note: Solar and distributed generation home improvements are not eligible for REEL financing. REEL is an energy efficiency financing program and solar projects are ineligible, even within the 30% nonenergy efficiency scope. Here are four simple steps to finance your home energy improvement project with REEL. 1. Get a project estimate from a contractor. 2. Choose an approved lender and apply for financing. 3. Receive lender confirmation to start your project. 4. 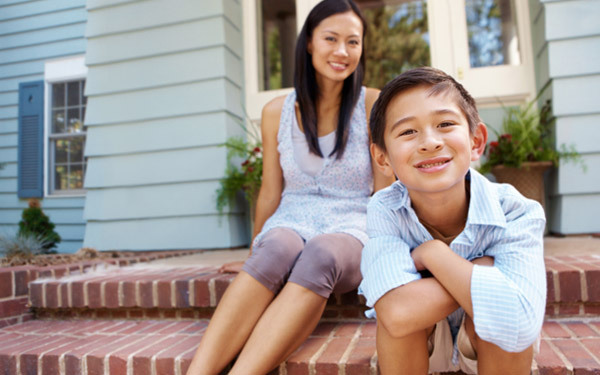 Sign loan closing documents and enjoy your comfortable, efficient home. Take measures into your own hands! The REEL program allows for do-it-yourselfers. Appliances and several other qualified home improvements can be self-installed. *Pacific Gas and Electric Company (PG&E®), San Diego Gas & Electric Company (SDG&E®), Southern California Edison Company (SCE®) and Southern California Gas Company (SoCalGas®) are not making an offer to lend and have no role in reviewing or approving your financing application. If you and a lender enter into a financing arrangement for energy improvements, that arrangement will be entirely between you and the lender, and PG&E, SDG&E, SCE and SoCalGas shall not be liable for the lender's acts or omissions.